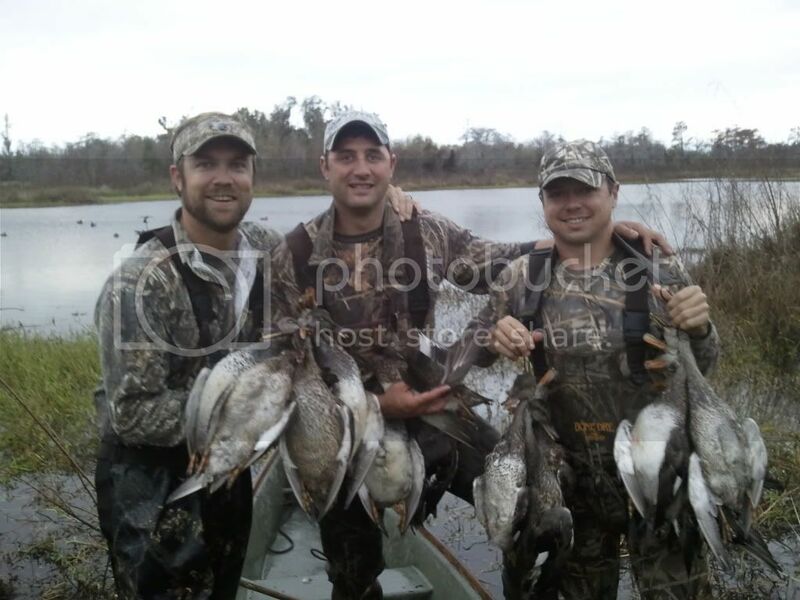 Day two was even better today it was a four man limit all gadwalls and it took a whole 29 minutes to unfold! Tons of ducks pouring in as we were leaving. Sure wish I could go again tomorrow but since we have three houses to visit on Thanksgiving we are starting with breakfast at one. A couple of my buddies are gonna be there though should be another slaughter!